Eating the Mediterranean way is not only healthy, it is delicious and satisfying. Foods that you once thought of as too high in fat or unhealthy, including nuts, olive oil, olives, and whole grains, become an everyday part of your diet. 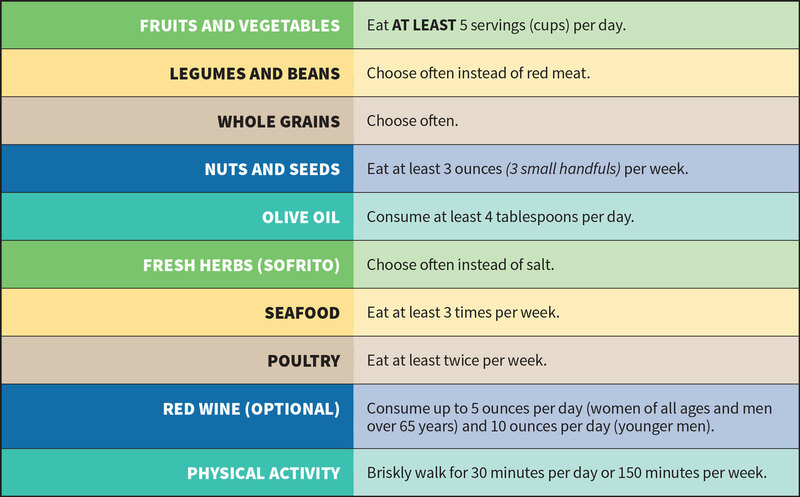 Eating like those who live in the Mediterranean region has been shown to promote health and decrease risk of many chronic diseases. 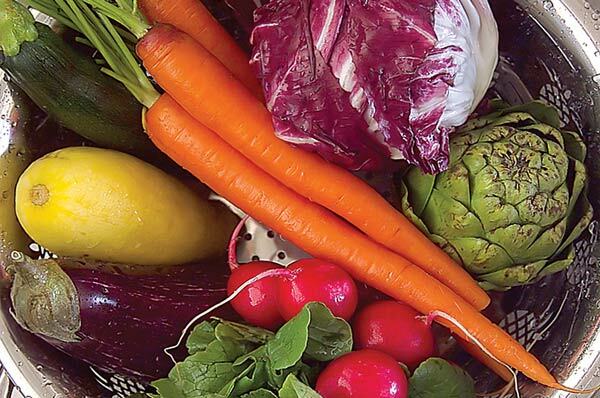 Get at least five servings of fruits and vegetables per day. Choose a variety of colors and eat more of the dark green, leafy vegetables such as collards, kale, spinach, and turnip greens. Eat primarily plant-based foods. 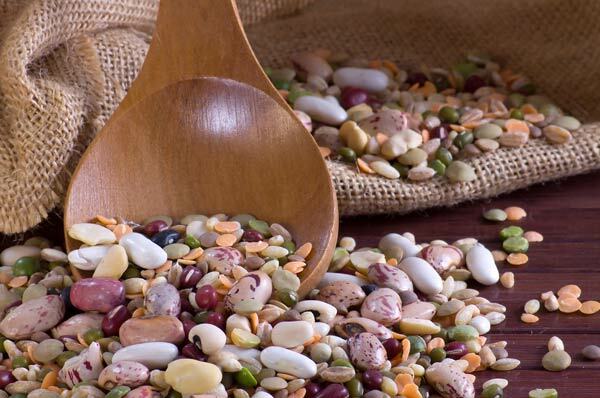 Replace red meat with plant-based proteins, such as beans and legumes often. Choose whole grain foods such as oatmeal, quinoa, brown rice, and popcorn. 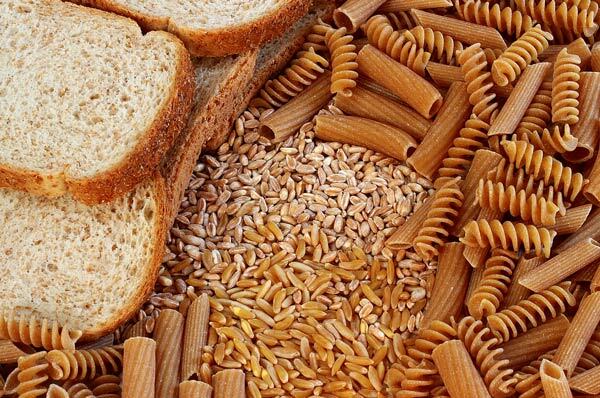 When choosing bread and pasta, look for “whole” in the first ingredient on the ingredient list (e.g., “whole grain wheat”). 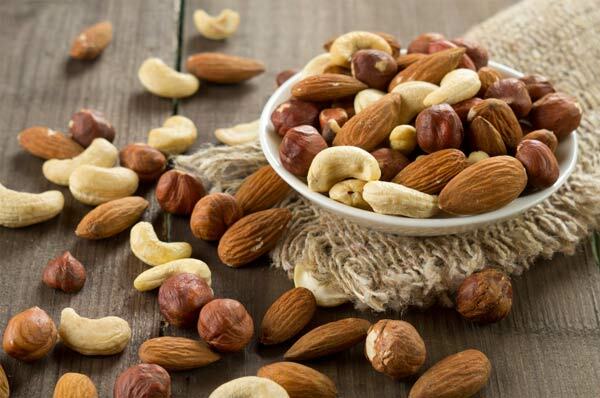 Choose at least three ounces of nuts and seeds per week, while keeping within your calorie budget. Avoid candied, honey-roasted and heavily salted nuts and seeds. Choose olive oil. Replace solid fats (e.g., butter and margarine) and other oils with olive oil. 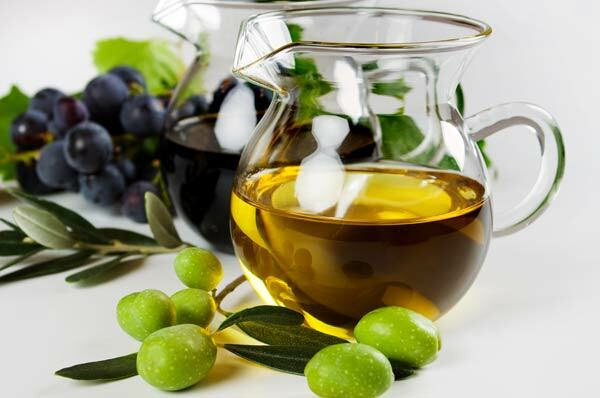 Use olive oil for cooking, in dressings and marinades. 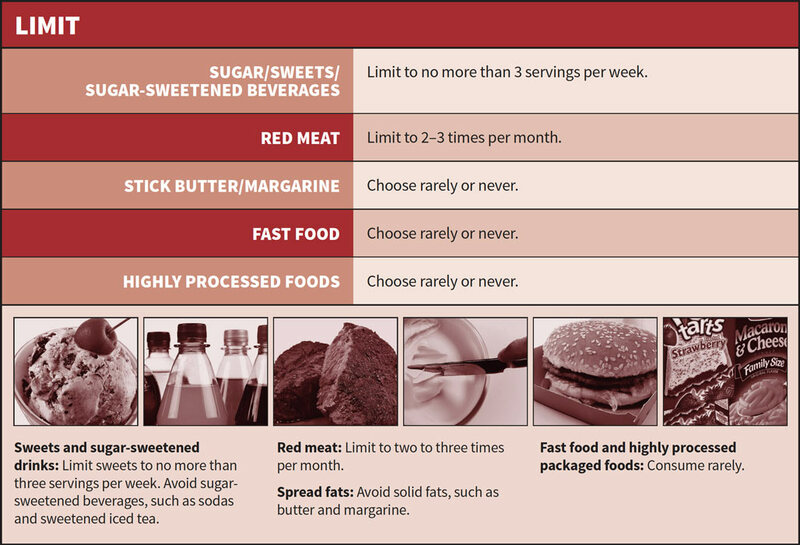 Aim to consume at least 4 tablespoons per day, while keeping within your calorie budget. 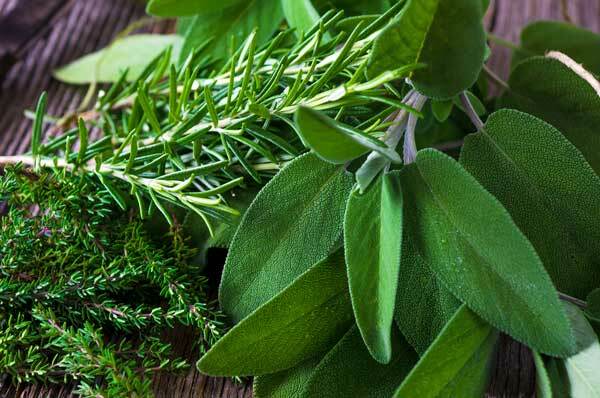 Use herbs and spices instead of salt to flavor foods. Sofrito is often used. Sofrito: A sauce made from tomato, garlic, onion or leeks sautéed in olive oil and is often used in Mediterranean cooking (see recipe). 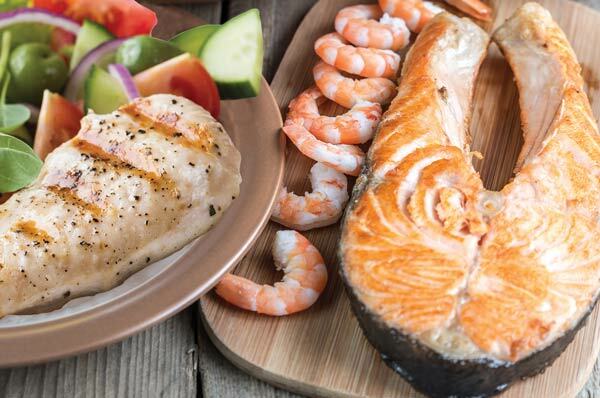 Eat seafood at least three times per week. Include fatty fish, such as mackerel and salmon. Avoid fried fish. Eat white-meat poultry, such as turkey and chicken, at least twice a week. Be physically active with family and friends. 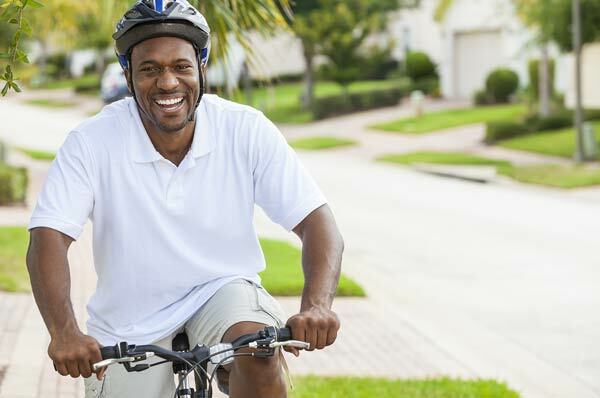 Aim to be moderately physically active (e.g., brisk walking) at least 150 minutes per week or 30 minutes per day. 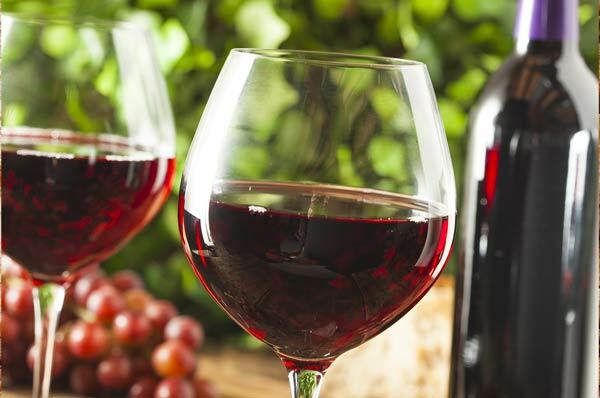 Drink red wine, in moderation (optional*)—no more than five ounces of wine/day for women of all ages and men older than 65 and no more than 10 ounces of wine/day for younger men. * Consuming alcohol is not recommended if you have a personal or family history of alcohol abuse, or if you have heart or liver disease.